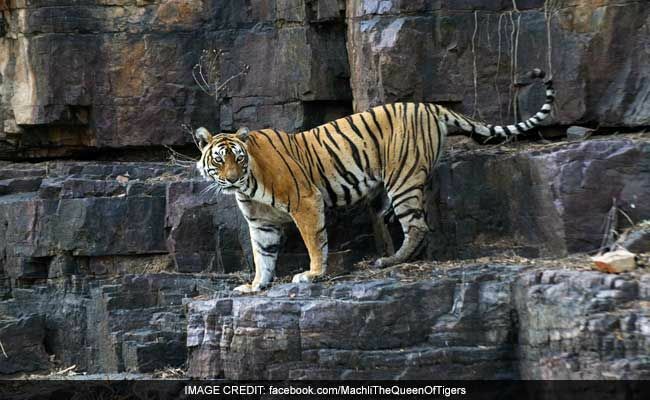 Machali had been the star attraction of Ranthambore National Park for years because of her seemingly calm nature and penchant for posing for cameras, and she even had her own Facebook page. But Machali, the longest-surviving tigress in the park at the age of 20, had been slowing down in recent years and had lost her teeth. She was found starving and laying on her side this week near the park's boundary in Rajasthan, sparking constant care by vets and park staff. "We were trying to provide her treatment but she died. 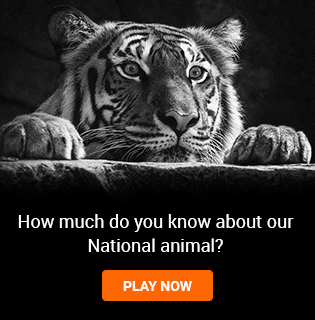 It was a natural death linked to her age," Ranthambore tiger project director Yogesh Kumar Sahu told news agency AFP. Featured in wildlife documentaries, she was once filmed successfully battling a four-metre (14-foot) long crocodile, according to the park's website. Machali, the Hindi word for fish because of shaped markings on her face, also had 11 cubs over the years whose offspring make up almost half the park's tiger population. Her death comes as a massive search continues for another much-loved tiger, Jai, in the state of Maharashtra who disappeared from a wildlife sanctuary in April.